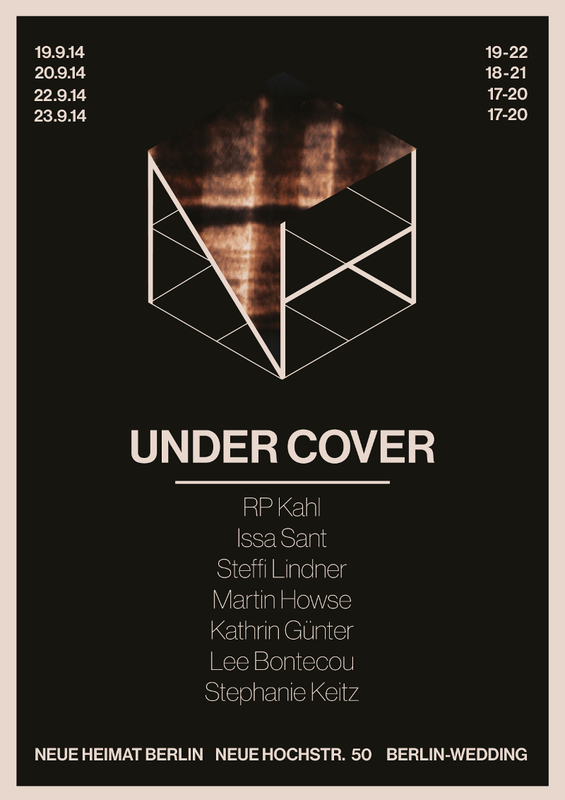 Raven Moore, a newly formed artist duet of sound artist Marta Zapparoli and visual artist Kathrin Guenter join for the first time their particular artistic approaches and backgrounds to interrogate, manipulate and remodel the conspiratorial, dark side of the paparazzi and celebrity phenomenon. 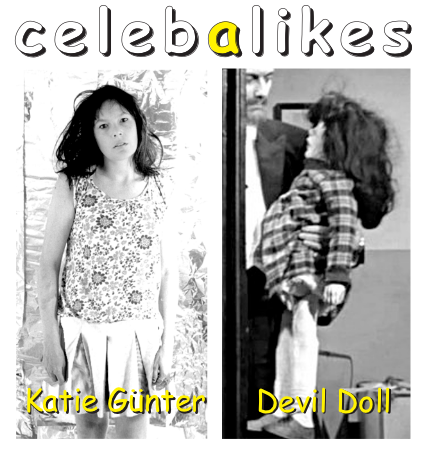 A vast collection of original audio and visual footage of so-called “trainwreck” celebrities and pop stars like Britney Spears, Lindsay Lohan or Lilly Allen, to name only a few, is the source and starting point which the artist duo immerse themselves in. 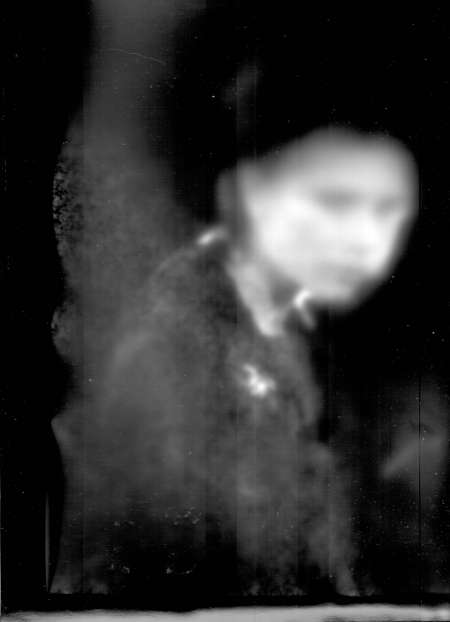 Audio, text and visual archives are carefully dissected, manipulated and finally reinterpreted by the artists to show how the perfectly calculated and constructed image and sound mask of the star or celebrity slowly cracks, breaks and changes under the constant pressure of public observation and perception. 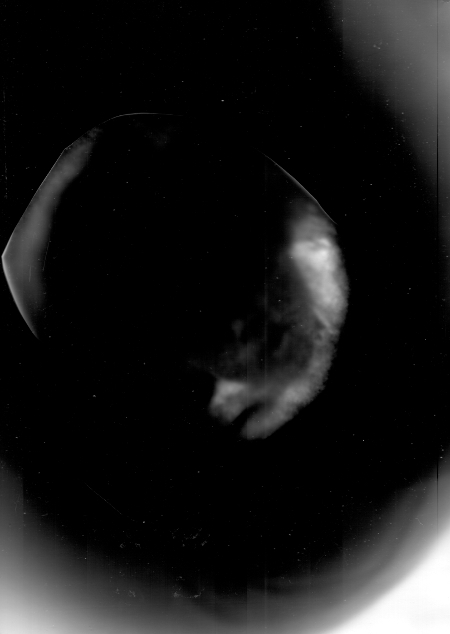 This mask evidently cracks open, freeing a dubious doppelganger moving about in space incognito, syncing and miming a variety of mutilated, erstwhile catchy tunes which slowly vanish into a ghostly silence. 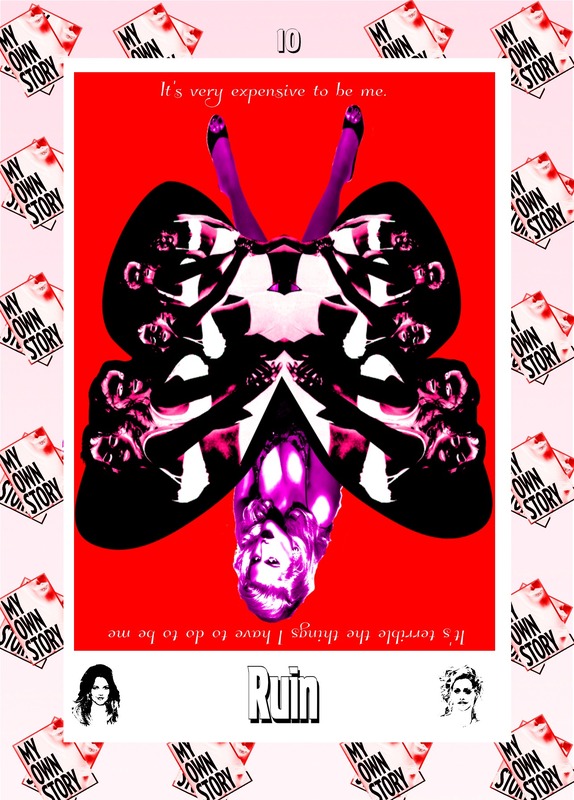 The first layer that will be presented is an audio-video installation introducing Raven Moore and their mysterious manipulations and mutilations of pop and paparazzi phenomena. 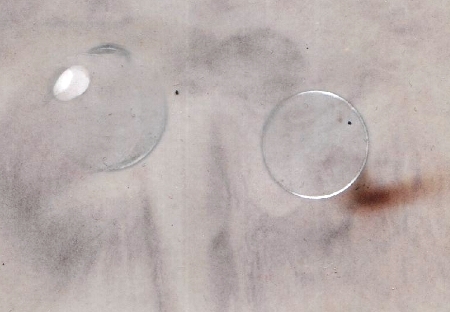 Double, etheric counterpart of the physical body which, when out of coincidence, may temporarily move about in space in comparative freedom and appear in various degrees of density to others. 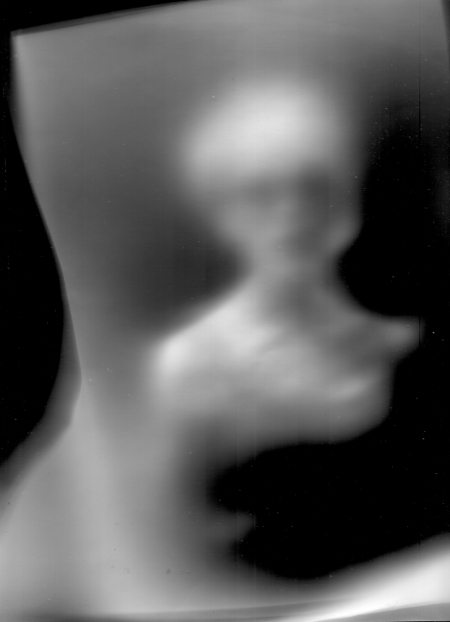 The belief in the existence of the double, or astral body, is age old, its acceptance as a working hypothesis solves many a puzzling problem in psychical research. 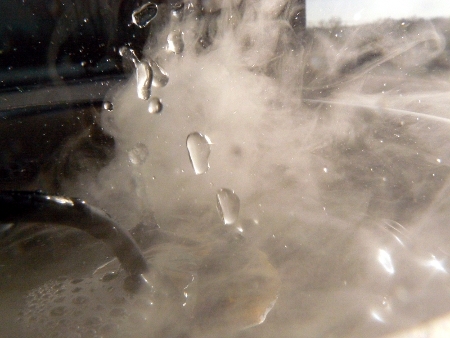 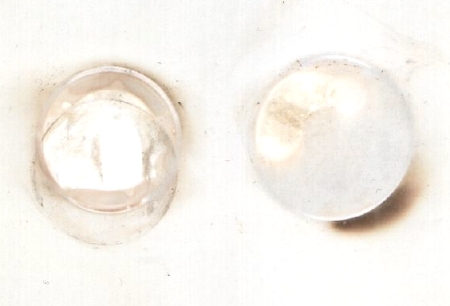 Another series of experiments using the little water mister. 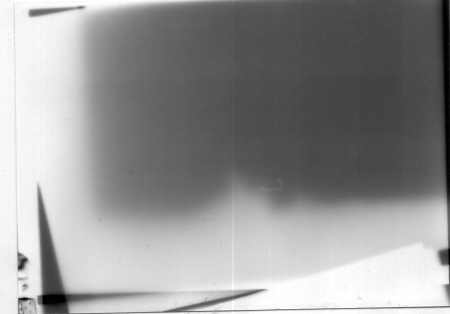 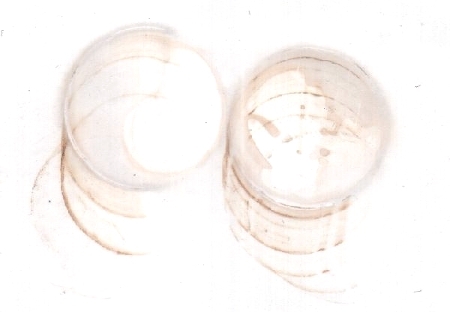 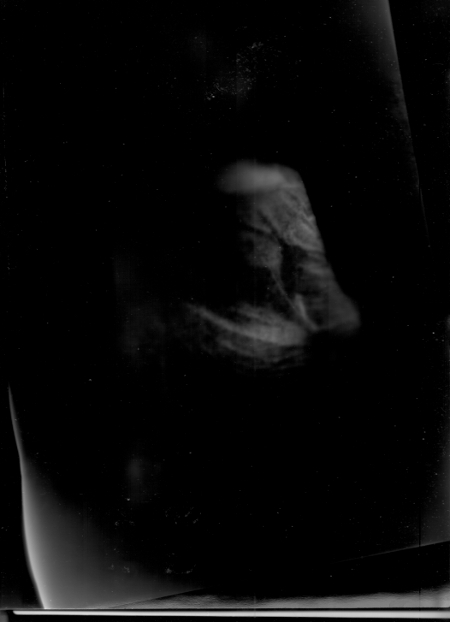 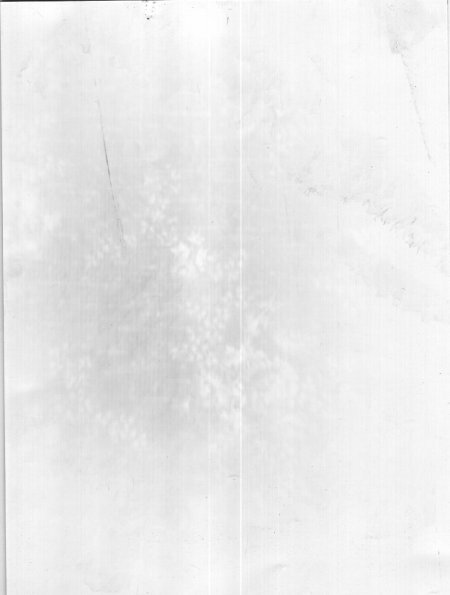 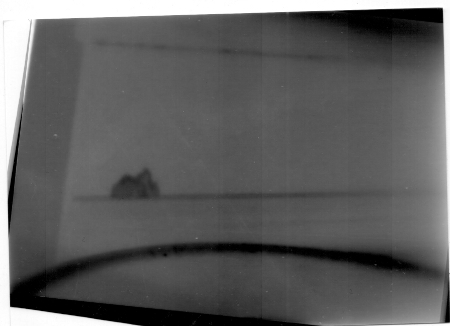 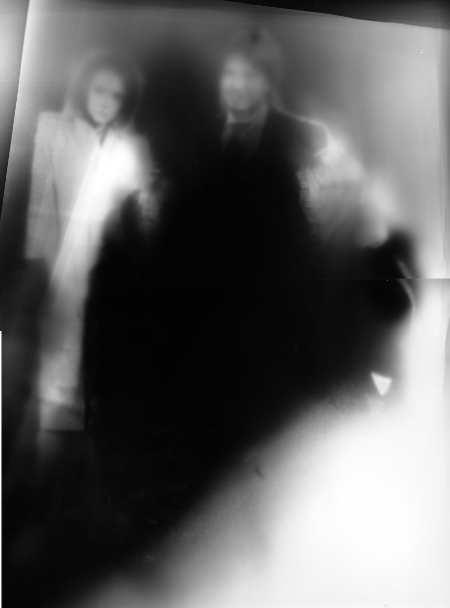 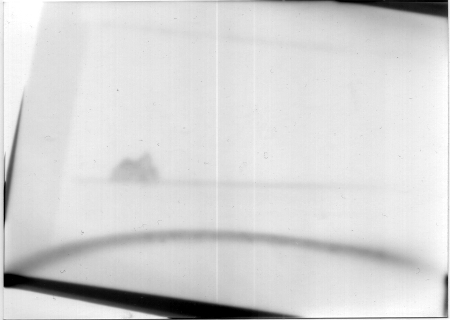 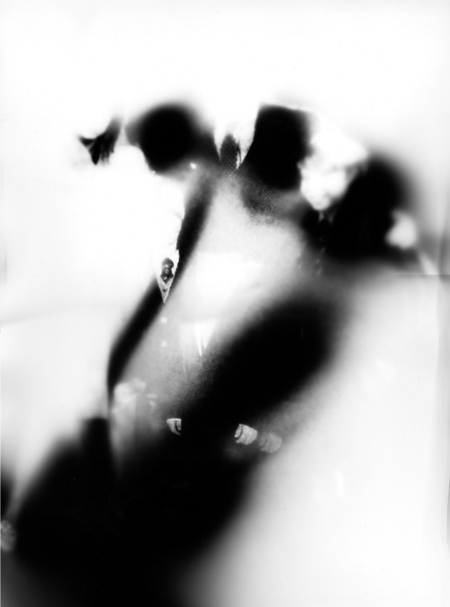 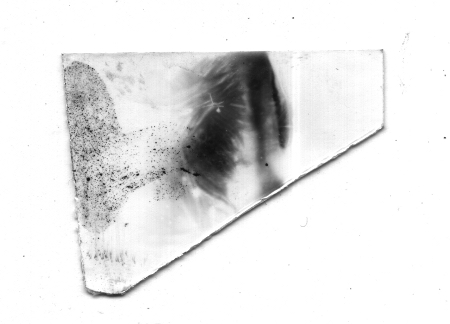 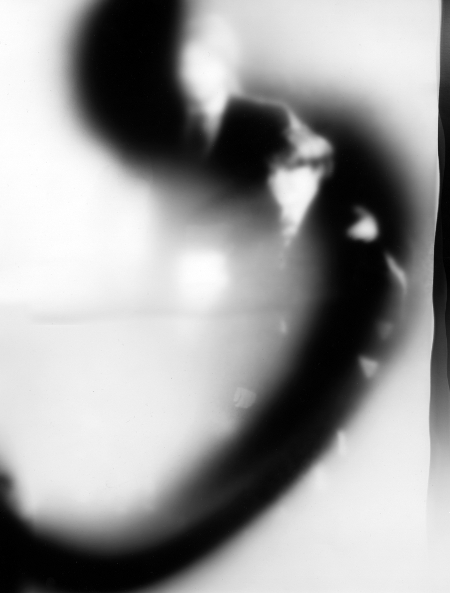 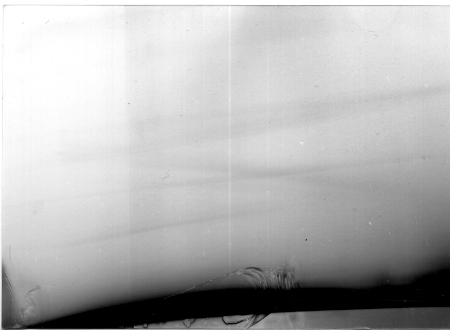 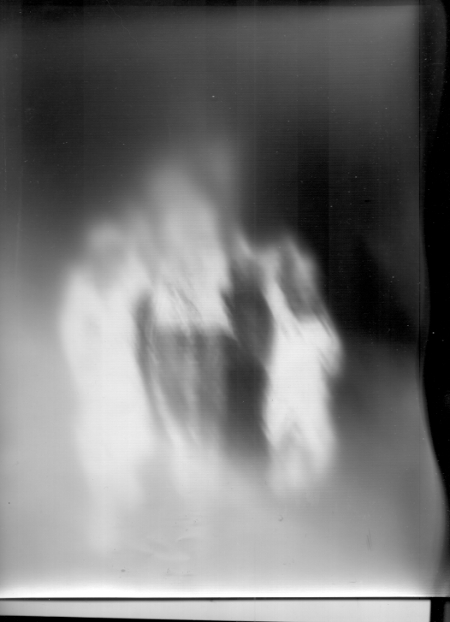 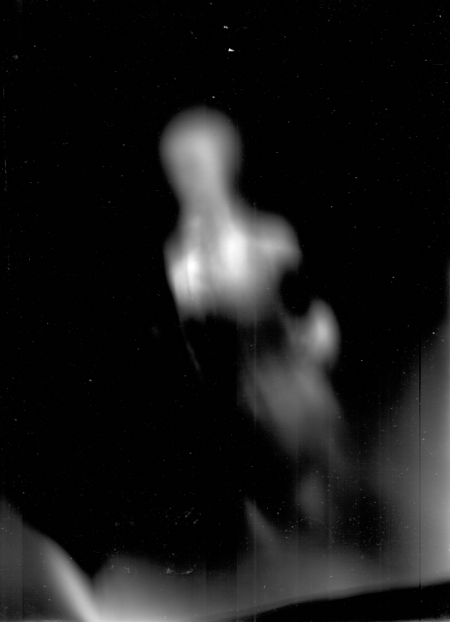 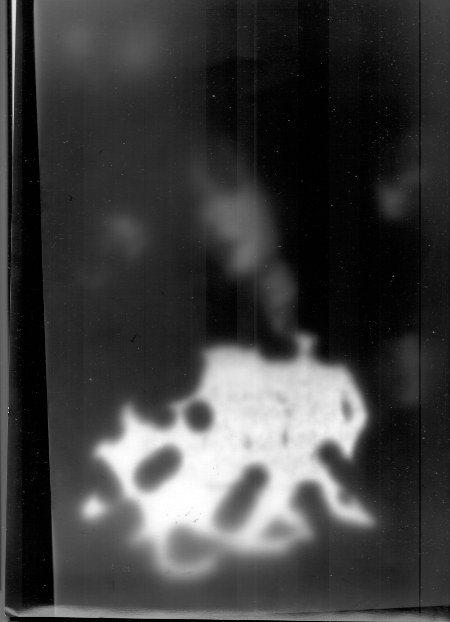 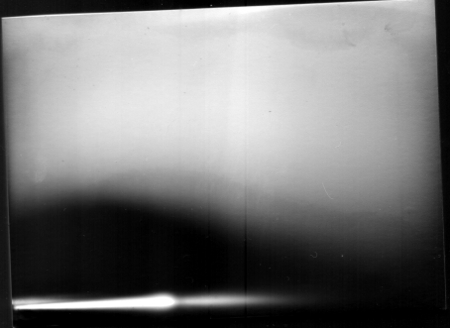 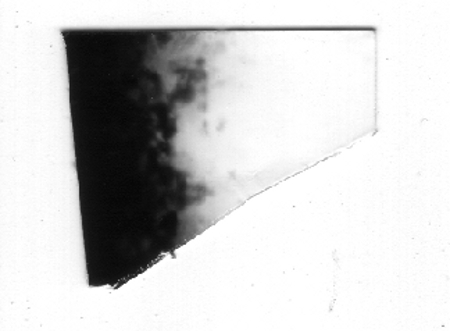 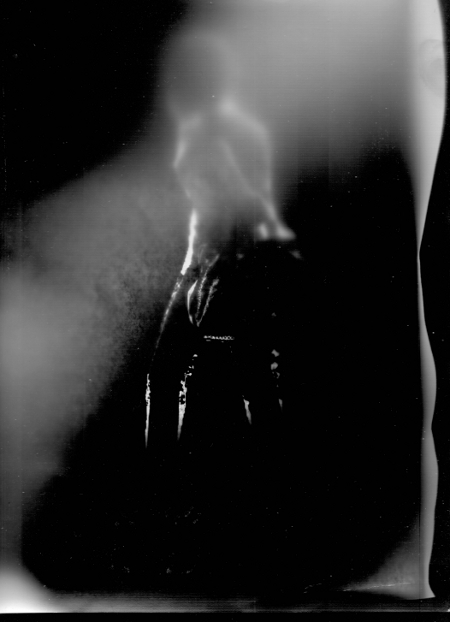 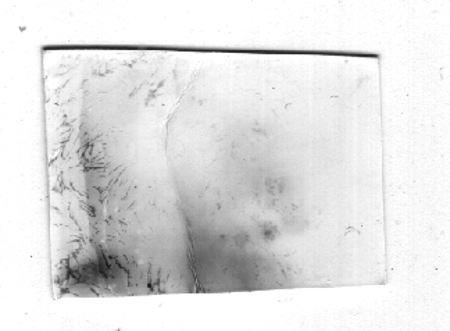 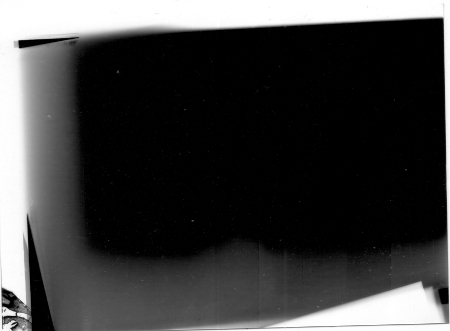 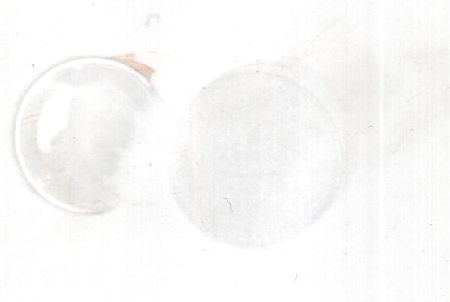 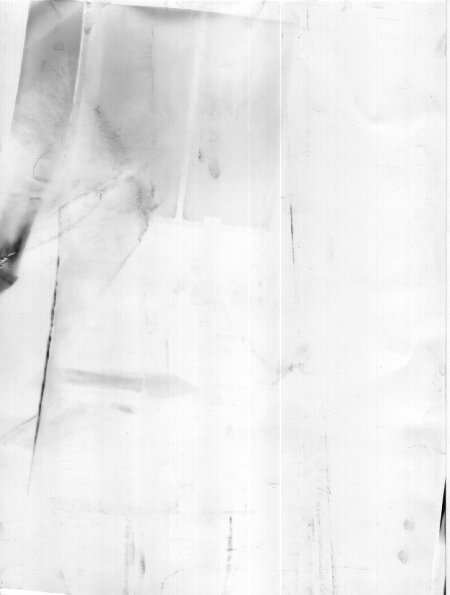 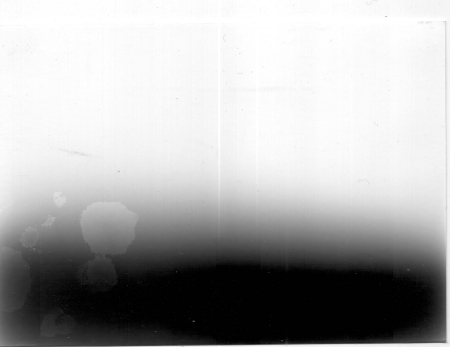 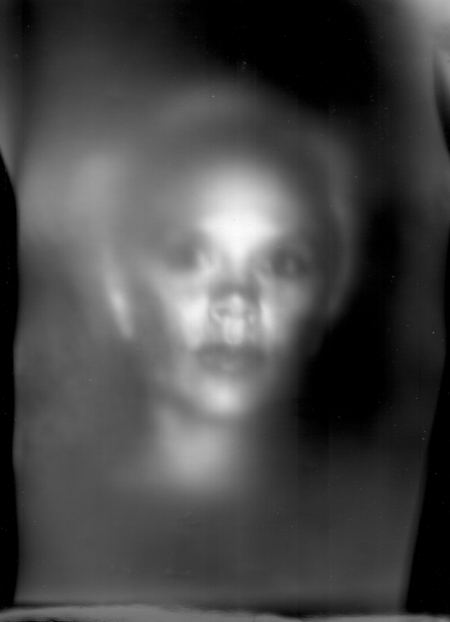 With an exposure time of 1 hour focusing the ever ascending mist into the sunlight, several layers of photographic paper ( I mounted 2 x 4 sheets on top of each other at the back of the pinhole camera), revealed after processing the imagery below.